We now have a brand new fitted bedroom planning guide available on the site. 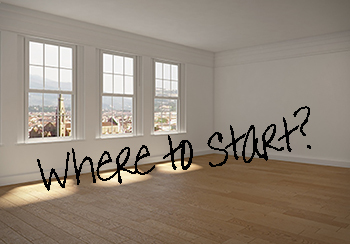 As with the kitchen planning guide, which we have had for some time, our bedroom guide features all the key questions you need to consider when planning your new fitted bedroom. These range from style and design considerations to practical ones and are intended to focus your thoughts and ideas, ready to brief your bedroom designer. For your free design consultation simply call us on 0800 321 3491 or complete a consultation request. 0 Responses to "New Fitted Bedroom Planning Guide"